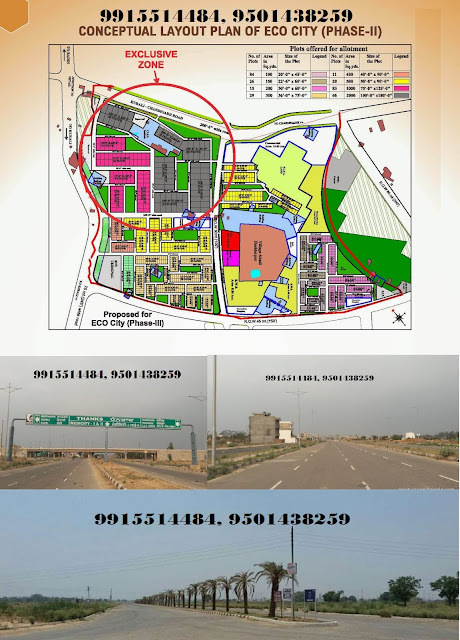 Gmada Ecocity: Wanted / Available Land Pooling Showroom / Booth at Eco City Mullanpur Phase-1,Ecocity 2 New Chandigarh. Land Pooling Residential Plots also available. Residential Plot sizes available are 100, 200, 300, 400 and 500 Square Yards. Letter of Intent for Land Pooling Residential Plots issued. Conform, Transparent and Best Deals. With practically no limitations or limits to its expansion and being virtually extension of Chandigarh, the state capital, Mohali has naturally come to be the hub of modern urban growth of Punjab. With clean air, canal water and ample sunshine Mohali region is endowed with all the nature’s gifts for a healthy living. Complex to name a few and the upcoming International Airport, Mohali region is only regaining the glory due to it. With a current population of 2,50,000 and a rapid pace of in-migration comprising of professionals and those seeking good education for children and Punjabi diaspora cherishing a nest back home, Mohali is fast becoming the shining star of the region. 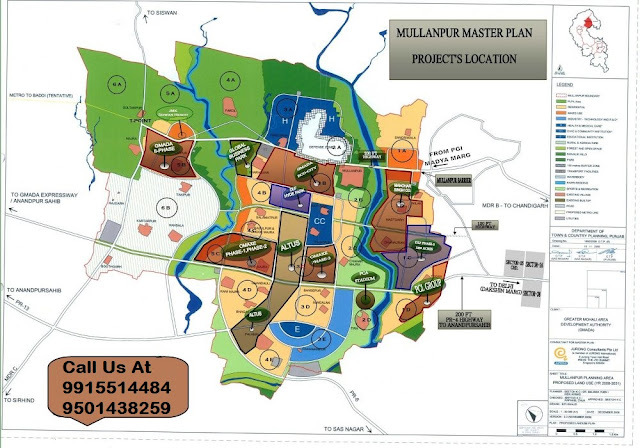 Eco City is being developed by GMADA, North of Chandigarh in the Greater Mohali Region in New Chandigarh (Mullanpur). New Chandigarh is master planned as a spread out, low population density settlement for 400,000 persons eventually, with only 100 persons inhabiting an acre. Set in the picturesque backdrop of Shivalik Hills at 6kms from Madhya Marg Chandigarh, Eco City promises to be a spacious, calm abode promoting health, creativity and prosperity of its inhabitants.